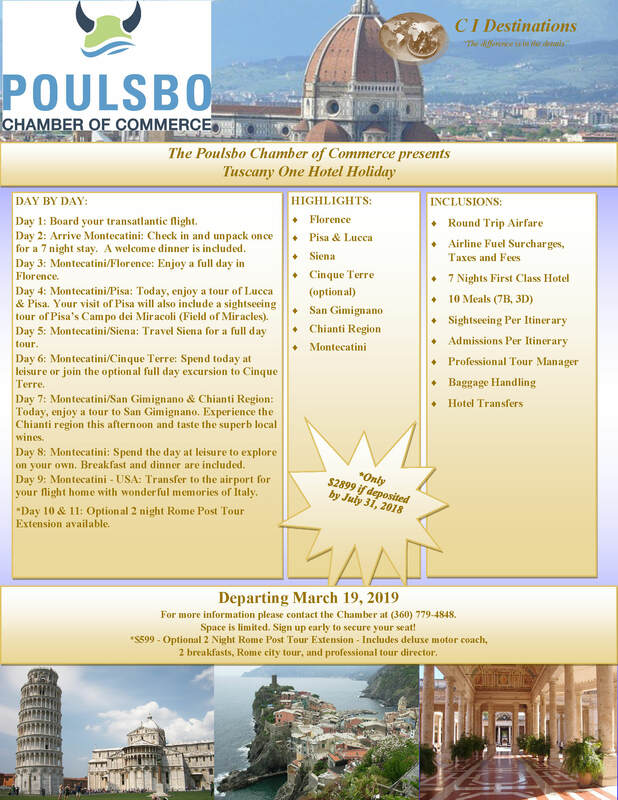 Join us in Tuscany, Italy! We’re going on vacation! !